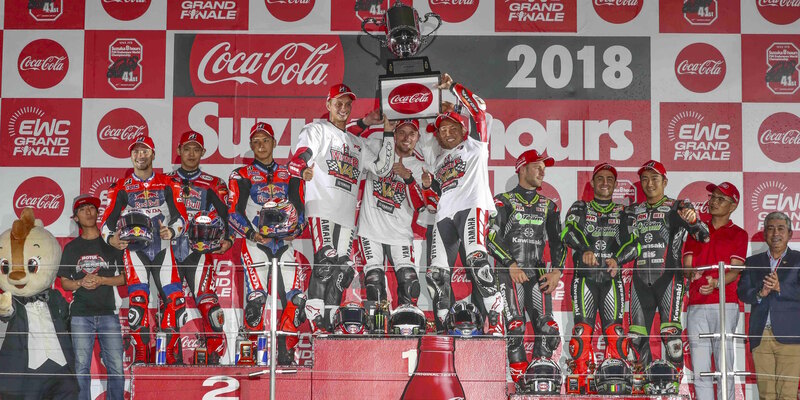 Tension is running high as the final 10-day countdown to the 24 Heures Motos begins. 60 teams will be in Le Mans for the second round of the 2017-2018 FIM EWC. The stakes are high, as the first team past the finish line on Sunday 22 April stands to collect up to 60 points. 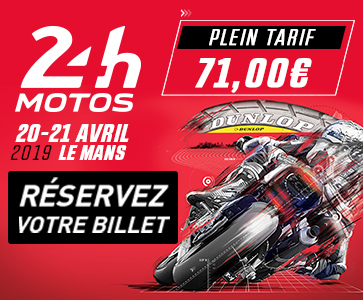 The 60 teams entered for the 41st edition of the 24 Heures Motos will line up on the grid on the Bugatti circuit next week. The first official tests – scheduled for 10am on Thursday 19 April – will be an early indicator of both the strongest contenders as well as the ambitions of the teams, many of which have used the winter break to strengthen their line-up with new entries from MotoGP, the FIM Superbike championship and other major international races: Manuel Poggiali (ZRacing), Roberto Rolfo (Moto Ain CRT), the trio composed of Karel Hanika, Jakub Smrž and Sylvain Barrier (Mercury Racing), Luca Scassa (No Limits Motor Team) and Michael Laverty and Christian Iddon (Wepol Racing by Penz13), not to mention Jérémy Guarnoni’s return to SRC Kawasaki. The latest to enter the fray is Isle of Man TT strongman Michael Dunlop, who joins South African Superbike champion Clinton Seller and Anthony Loiseau on Team R2CL. The new arrivals will have to prove their mettle when they come up against the endurance heavyweights at Le Mans next week. A new squad has also joined the roll call. FKM.C will be among the teams on the starting grid following the withdrawal of AMSS TRB ViDra Team Serbia. FKM.C’s Suzuki GSX-R 1000 Superstock has been entrusted to returning endurance riders Pierrot Lerat-Vanstaen, Gérald Muteau and Cyril Eruam.